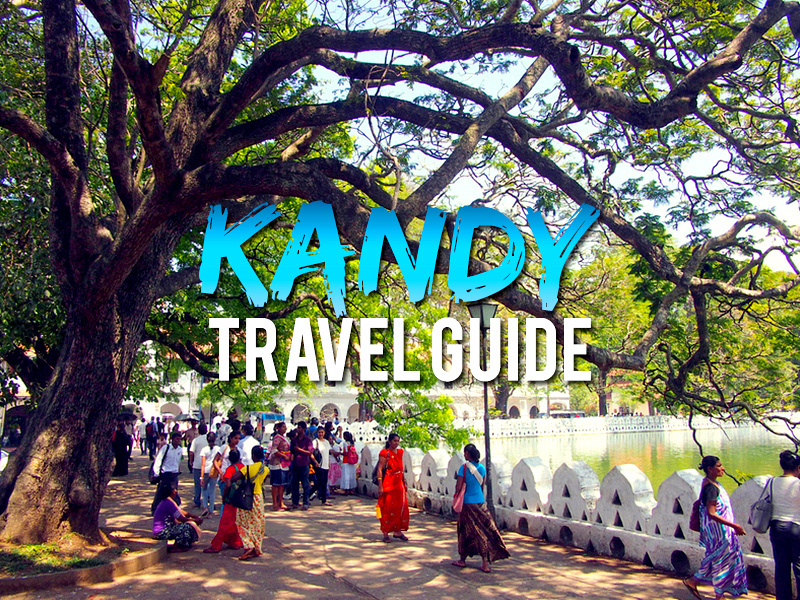 Kandy is the “second city” of Sri Lanka, and considered as the cultural capital. Kandy is a major pilgrimage site for Sri Lankan’s and buddhists around the world as it’s home of the Temple of the Sacred Tooth Relic. As the name would suggest, it houses a tooth of the Buddha. The city itself is rather unremarkable, but it’s pleasant enough if you are staying near the lake. The highlight for me were the trees. There are some beautiful old trees in the city, and especially around the lake. The lake is 3.4km around which is an ideal length for an evening stroll. Kandy hotels – Search for discount hotels in Kandy. Kandy in the spotlight: war behind it, Sri Lanka’s second city sees a tourist boom – theguardian.com. Kandy photo gallery – Photo gallery of my visit to Kandy.